Cosmos ‘Daydream’ is a blend of light and dark, radiant purple blooms. 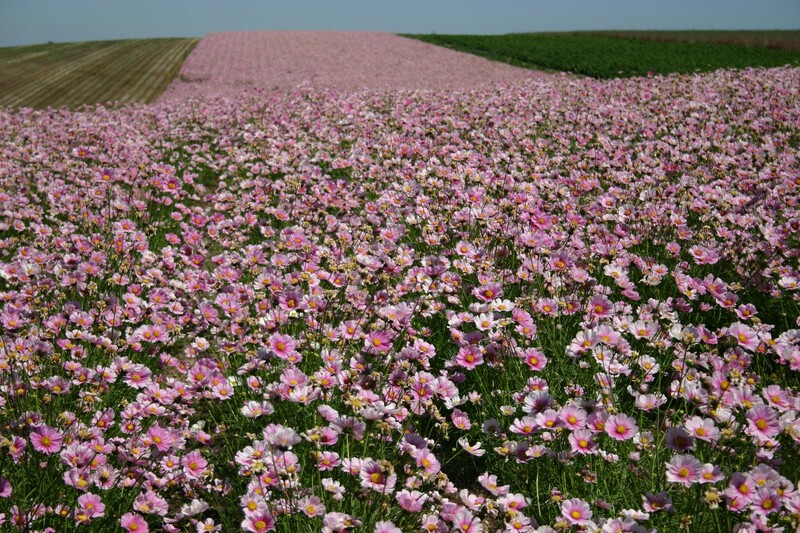 Cosmos are native to Mexico and require full sun. 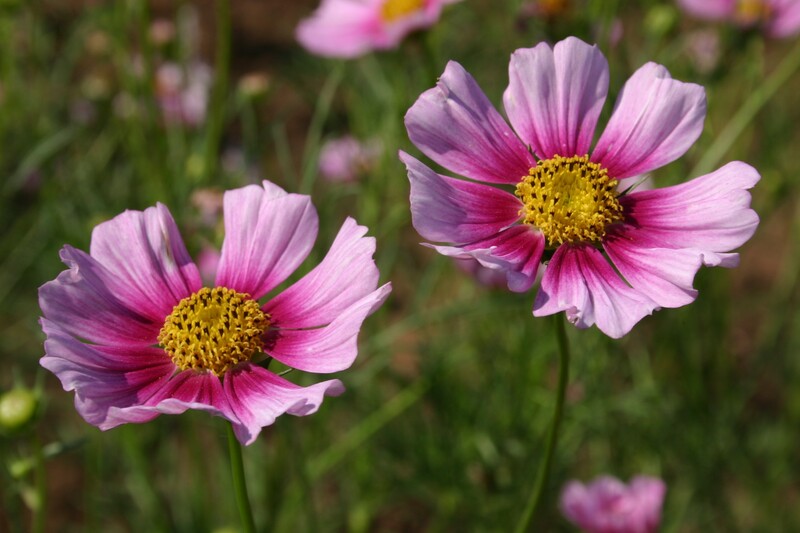 Cosmos work well as cut flowers and are good container plants. The Cosmos seed is a popular source of food for birds. 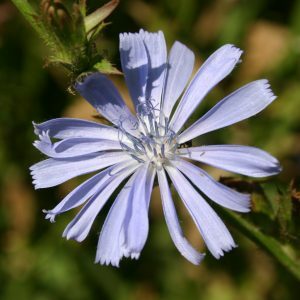 They do not like extremely rich soil, if fertilized they will often grow too tall and not be able to stabilize themselves. 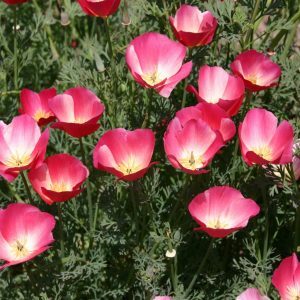 Planting Cosmos and watering them until they are established will yield the highest quality plant. Once they are established they do not need nearly as much water. 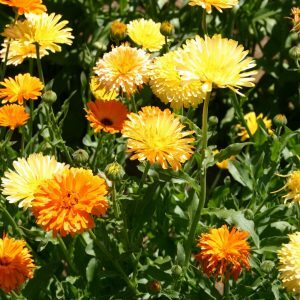 These flowers thrive in warm weather and in turn do not tolerate cold or wintry climates.